How to book and pay? For tour package, please book at least 7 business days in advance ,Especially in the high season; during October to March. 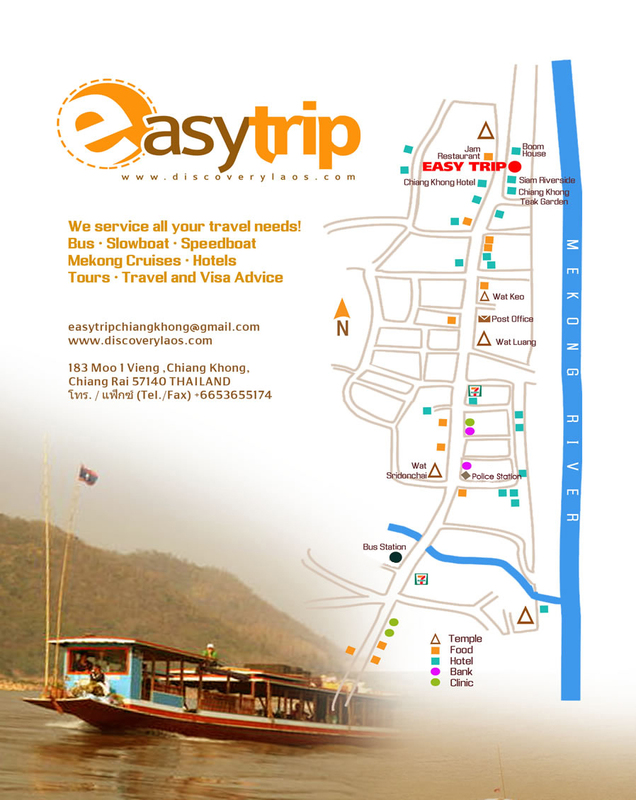 For boat trip, please book at least 1 business days in advance. Payment will be told thought E-mail or wechat ,prior deposit payment will be required.